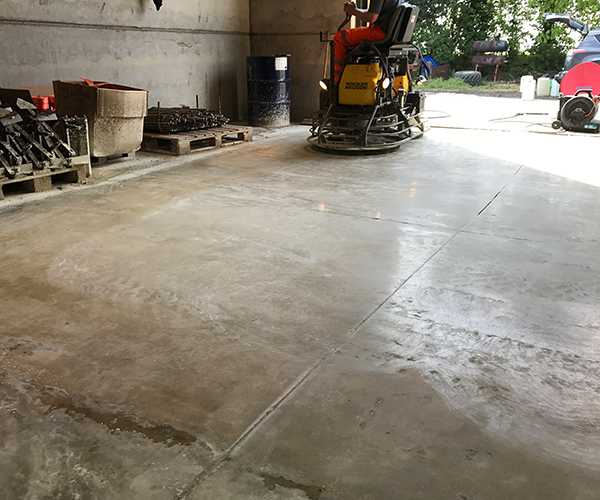 This cost effective new concrete flooring system provided by Level Best Concrete Flooring is now available anywhere in the country. 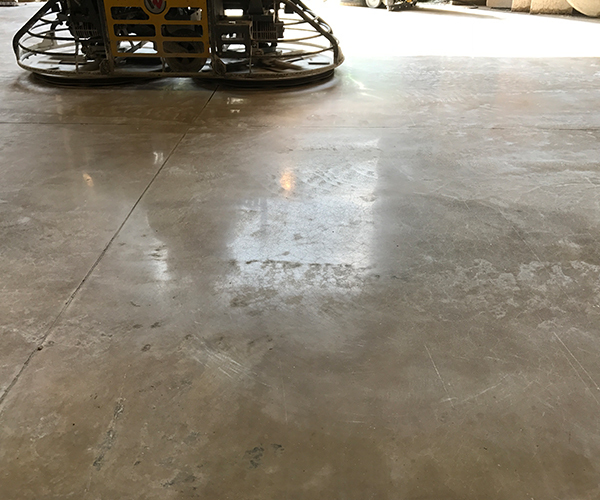 If you look at the before and after photographs of this warehouse concrete floor slab you will see how we can transform your existing concrete floor slab into something far more appealing in just a matter of hours. 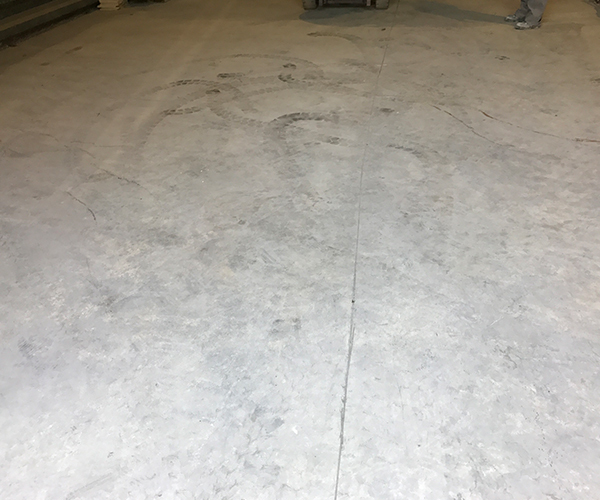 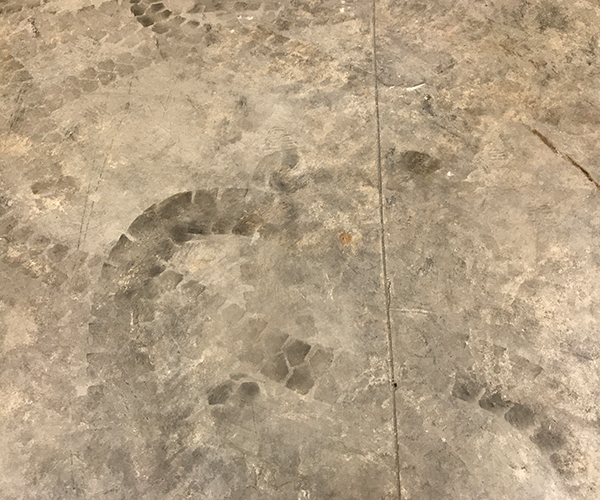 The new concrete flooring system offers a 10 year guarantee and if regularly cleaned and maintained will continue to look like this for years.